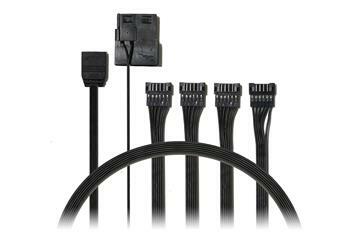 Cable for connecting EVOLVEO 12R1 fan and EVOLVEO 25S1 strip to a motherboard. 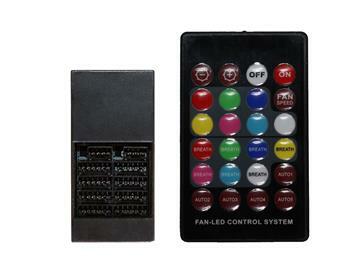 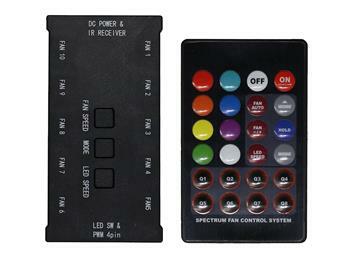 RGB LED controller for connecting the EVOLVEO 12R1R Rainbow fan to a motherboard. 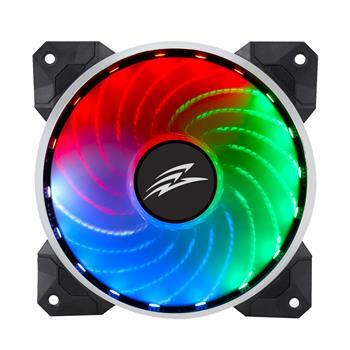 RGB LED controller for connection EVOLVEO 12R1 fan. 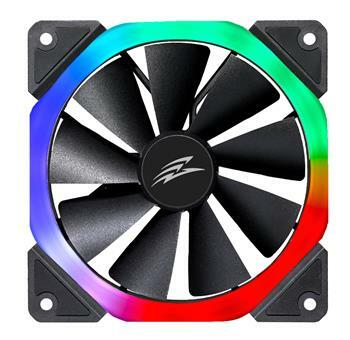 Designed for users who do not have a motherboard supporting RGB fans. 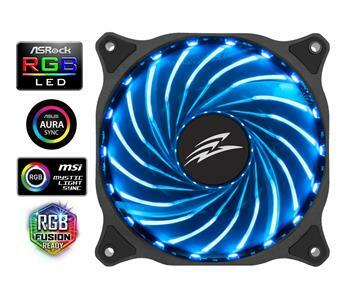 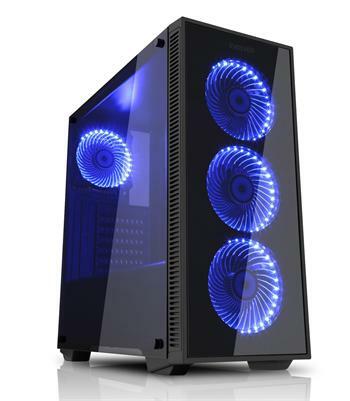 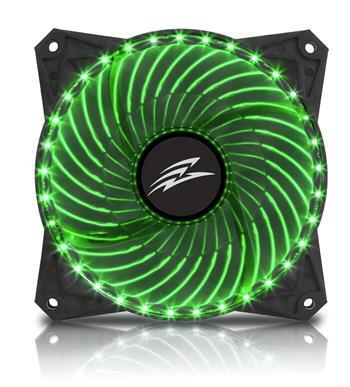 RGB LED fan to improve airflow inside the computer case. 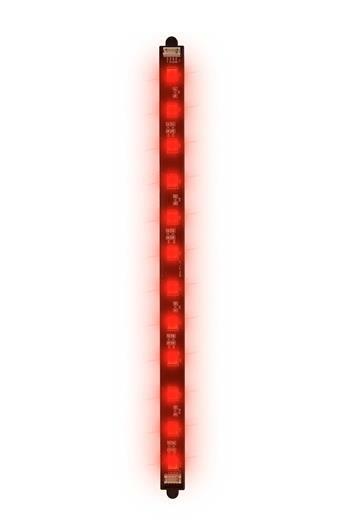 RGB LED tape with the possibility of serially connecting the waistband to itself. 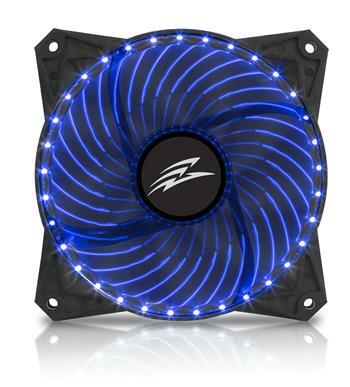 Silent fan with 33 LEDs to improve airflow inside the computer case. 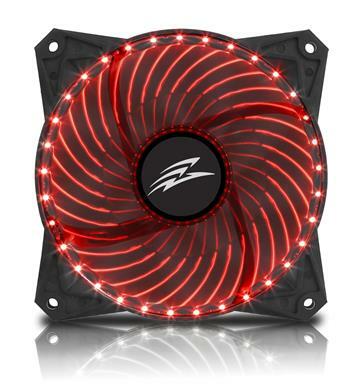 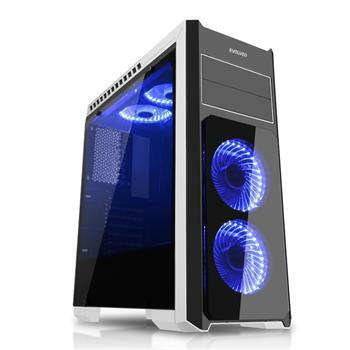 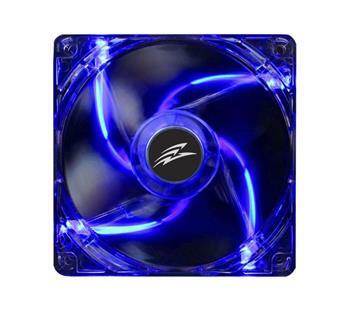 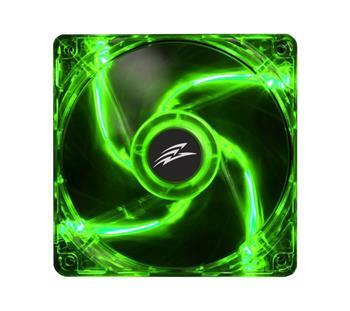 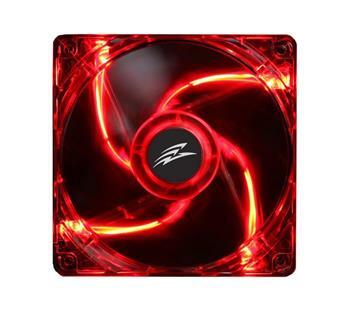 Quiet fan with 4 LEDs to improve airflow inside the computer case.